It's no secret that Evelyn is huge fan of L.O.L Surprise. She has quite the collection of over 60 dolls so far and plays with them every day without fail. 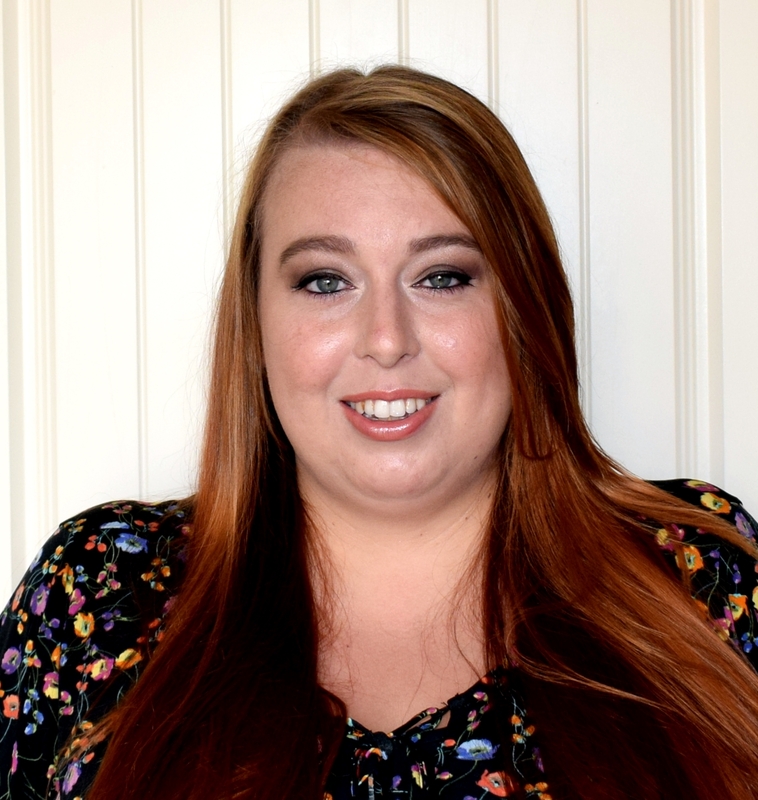 So you can imagine how excited she was when she was recently asked if she would like to try out the brand new L.O.L Surprise Bubbly Surprise! Similar to the L.O.L Surprise Pearl Surprise the Bubbly Surprise comes in a large sparkly container, much larger than the individual dolls. The Bubbly Surprise contains an exclusive doll and pet which can only be found in this set. 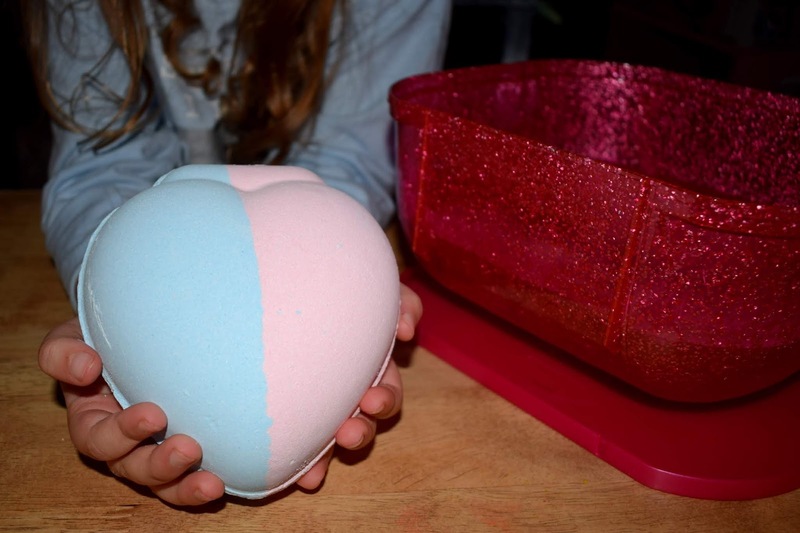 They are hidden inside a giant bubbly fizzy heart along with six more surprises hidden in smaller surprise balls, some may even have to be dug out of sand! 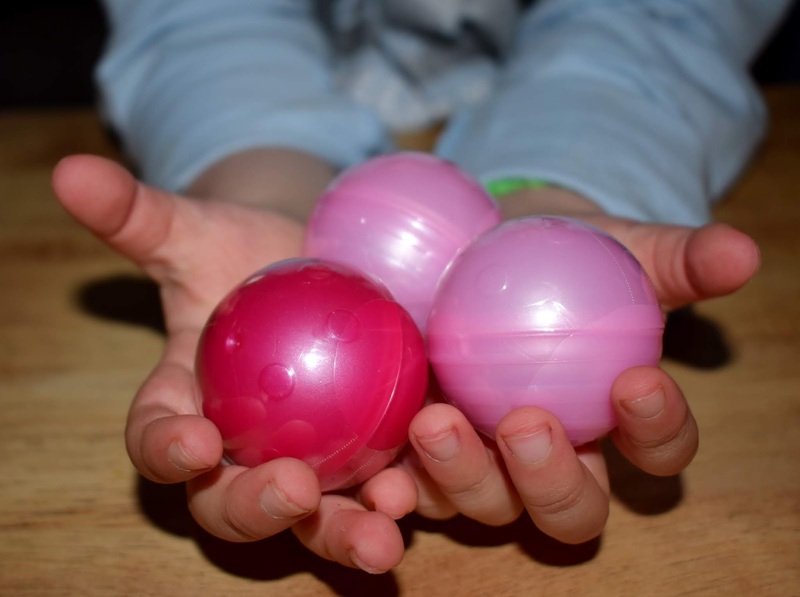 There are six pearlescent smaller balls included in the Bubbly Surprise, these each contain an outfit or accessory for your new doll. 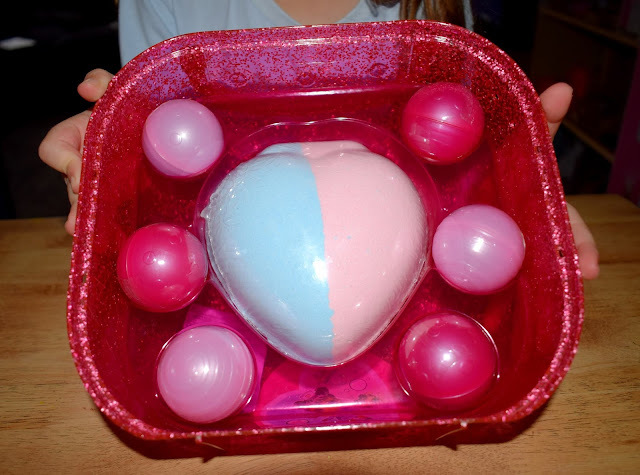 Evelyn wanted to open these first and was so excited to discover that inside these surprise balls, some of the accessories are actually buried in pink or blue kinetic style sand! She had to dig her way through the sand to see what she could find which was a lovely touch and of course lots of fun. Inside the six balls we found three complete outfits, one pair of shoes and a hat/hair accessory. Next up was the super exciting part of the Bubbly Surprise... the GIANT fizzer! Whilst this looks very similar to a bath bomb it isn't advised to be used as this as it can cause skin irritation. Instead you can use the sparkly pink case your Bubbly Surprise comes in to use your fizzy heart instead. 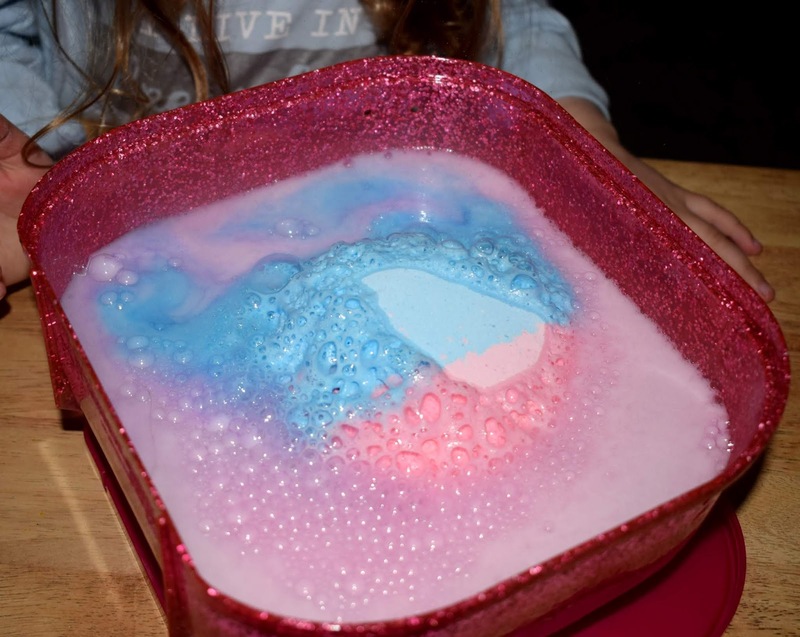 To do this just half fill your pink container with water (we used slightly warm water) then place it on top of the lid and then onto a flat surface such as a table. Then unwrap your fizzy heart from the clear plastic it comes in and carefully drop it into the water... stand back it really does fizz!! The fizzing lasts for around 10 minutes in total! It's not advised that you or your child touches the fizzer until it has completely dissolved (although I did find I needed to carefully flip it over near the end to remove all of the fizzer from the top of the heart). Once your heart has completely dissolved you will find a smaller plastic heart is left behind. 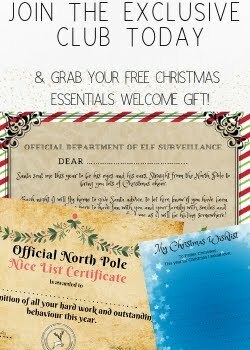 This contains your exclusive doll and pet inside! Don't worry they are kept dry as they are completely wrapped up inside their own bags, similar to the smaller individual L.O.L Surprise dolls. By this point Evelyn was SUPER excited to discover which doll she would find and needed no help tearing open the packets to find out! Its the very cute exclusive Sailor QT and her pet Sailor Puppy! 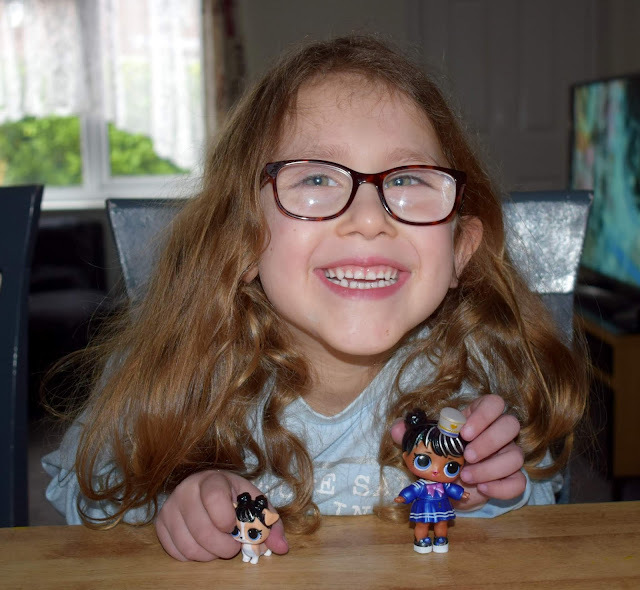 With their matching hair styles they definitely look the part and Evelyn was absolutely thrilled with her new dolls to add to her collection. She really loved the fact that the doll came with multiple outfits too as changing her dolls clothes is one of her favourite things to do. Both the doll and puppy also colour change when placed in water they both have a colour change surprise too (I won't ruin the surprise here but its definitely worth doing as the pet especially has a pretty cute colour change!). Over all we absolutely loved this set and Evelyn had so much fun opening all of the extra surprise balls and of course watching the fizzy heart dissolve was a real highlight of the set. There are two L.O.L Surprise Bubbly Surprise sets to collect, the pink shown above and an orange set too. It is worth noting though that unlike the L.O.L Surprise balls you can buy, the dolls inside the Bubbly Surprise are always the same. There is doll/pet design in the pink and a different doll/pet combo in the orange but this will always stay the same. Evelyn has already added the orange Bubbly Surprise to her birthday list for June and I have to admit I am really glad as she had so much fun doing this one. The doll and pet included seem to be fab quality just like the other dolls she has had from the L.O.L Surprise series and as I mentioned above the extra outfits get a big thumbs up from us. As a parent I was also really happy that the packaging it comes in can be reused and repurposed rather just being thrown away. 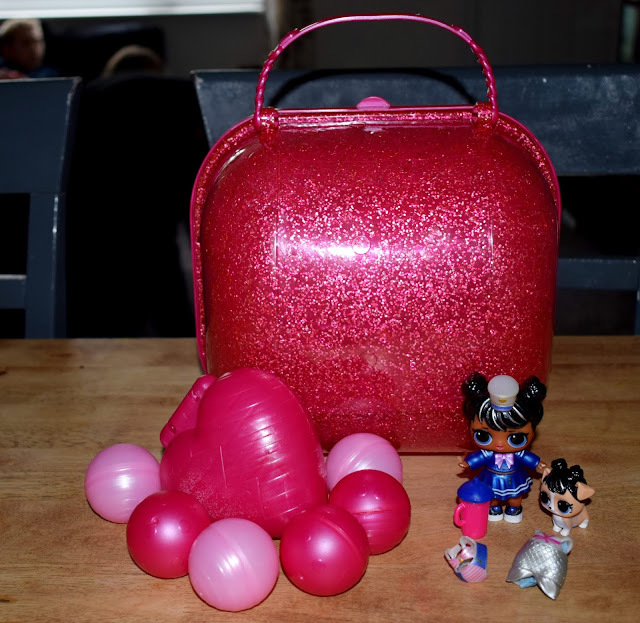 Evelyn has been using the large pink carry case to store some of her dolls in, she has also been using the pink heart and smaller surprise balls inside her dolls house when playing with her dolls, so aside from a few small bits of wrapping plastic everything else has been reused. 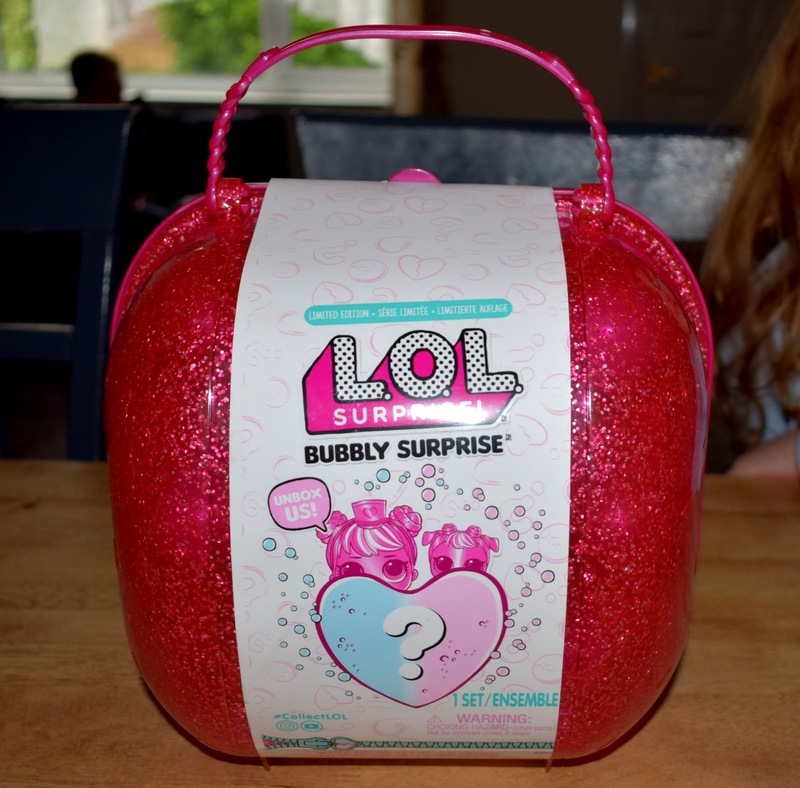 The L.O.L Surprise Bubbly Surprise is recommended for children aged 3+ and is priced at £29.99. 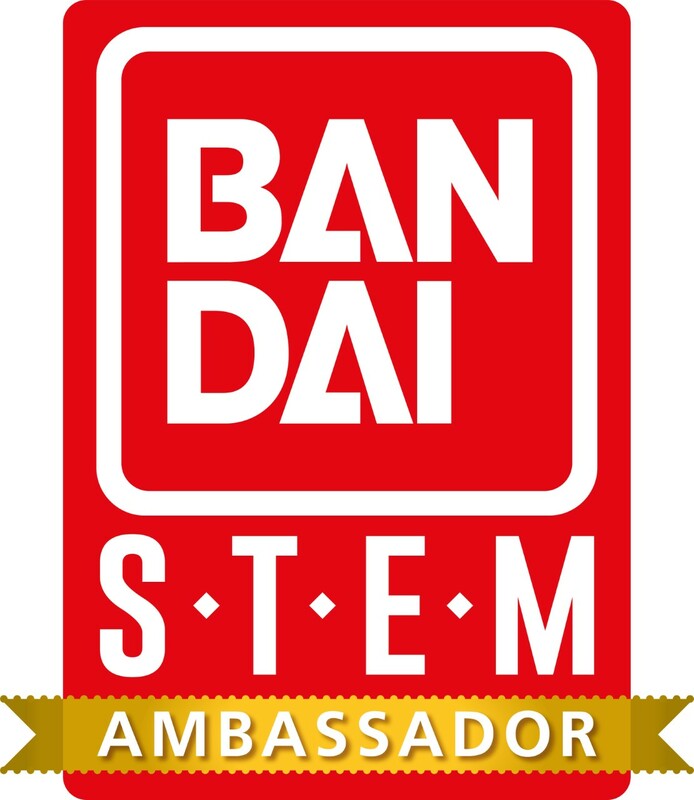 It is available at all good toy stores including The Entertainer, Smyths and Argos as well as online via Amazon. 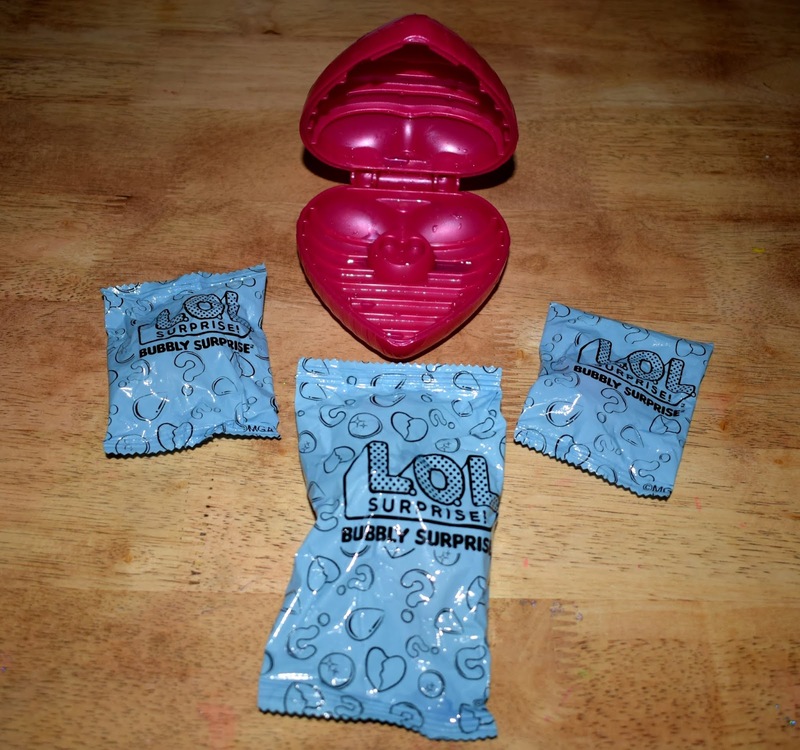 Do your children collect L.O.L Surprise dolls?